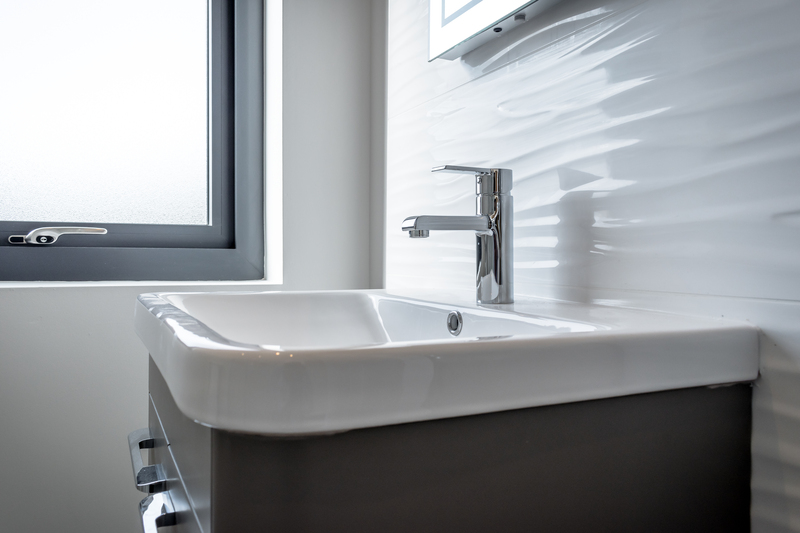 With a range of signature and upgrade products available, the customer can select from a range of bath, shower, vanity, sink and tiling choices that blend seamlessly together with the themed vision for their home, resulting in a luxurious finish throughout. 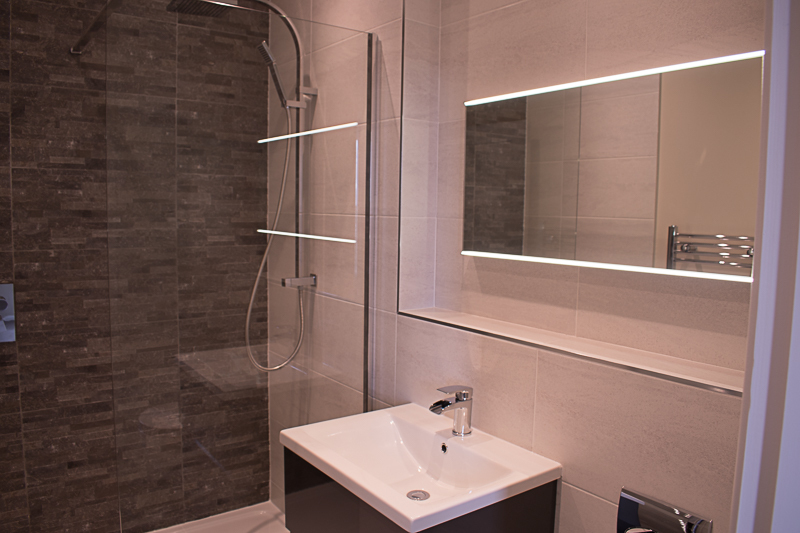 The journey does not finish in the bathroom as customers are empowered to tailor Ensuite and downstair boutique lavatory spaces. 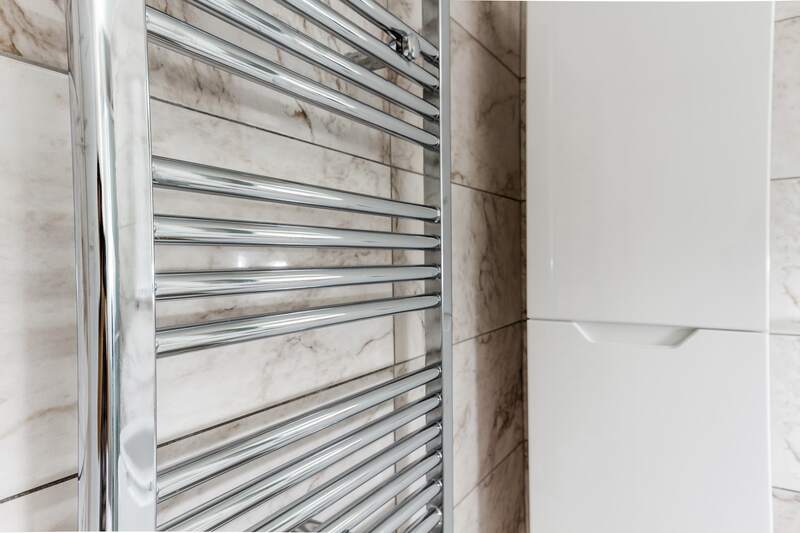 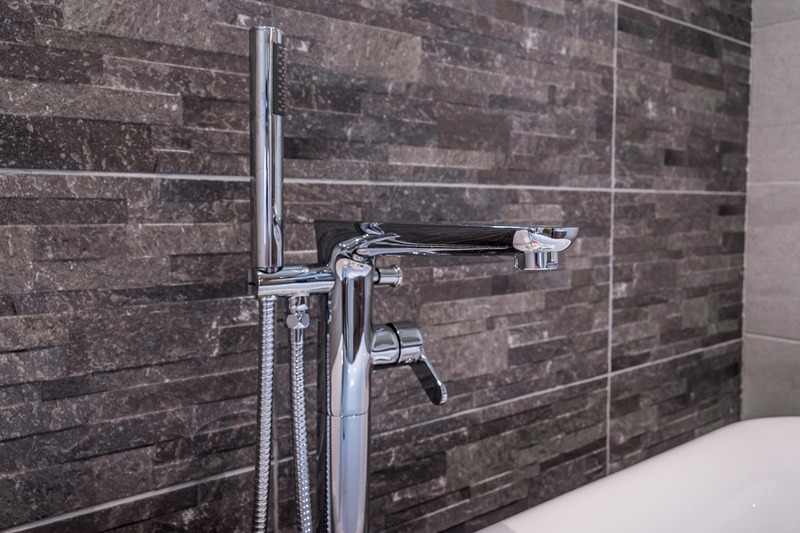 Every detail is important and with this in mind, customers can choose from a range of tiling choices, including their preferred wall and floor tiles. 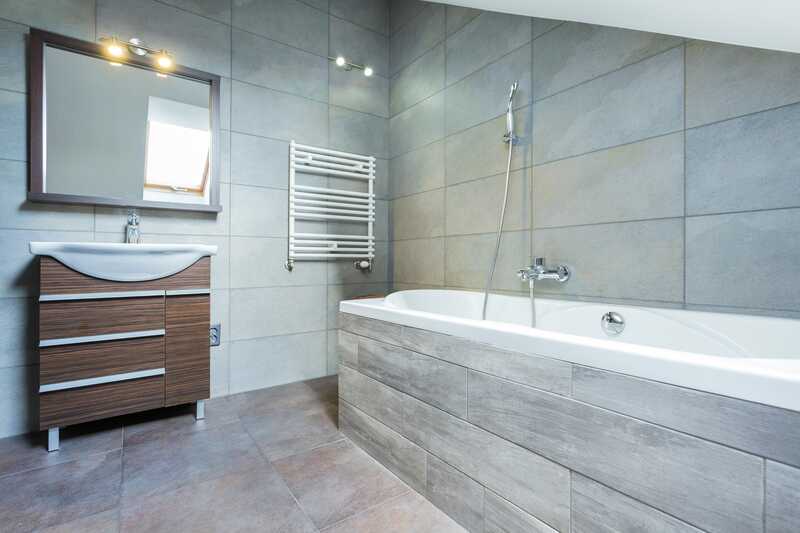 The total area of tiling required can also be selected, including any mosaic feature tiling the customer may choose to complement their overall style.